One of the operations that have improved under the leadership of Tim Cook is the retail presence of Apple. As the company is continuously interested in expanding its retail presence around the globe, we now hear news that Apple is going to open soon its first official stores on Indian soil. 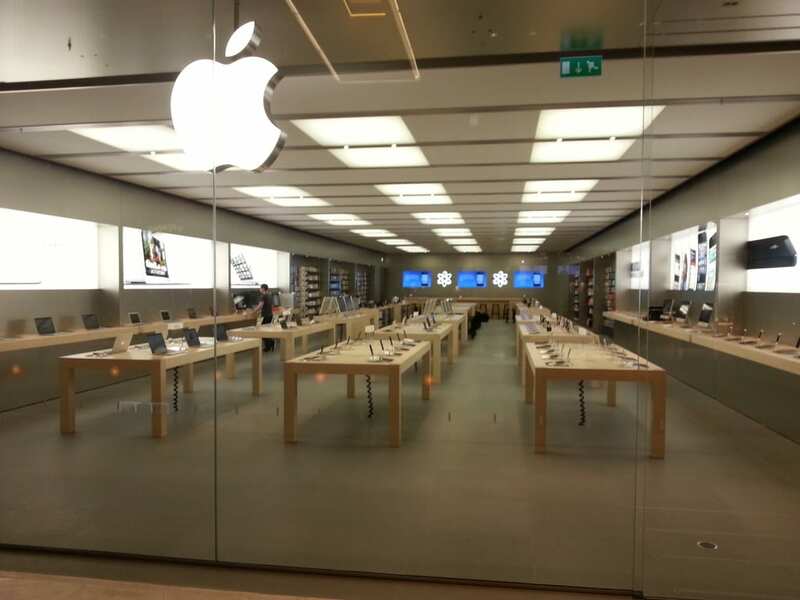 According to IndiaTimes, the retail space of each Apple location will be between 400-square-feet and 500-square-feet. Of course, this is only a fraction from the size of a full-fledged Apple Store. As AppleInsider points out, when the company’s retail operations began 11 years ago, Apple initially targeted 6,000-square-foot stores as the ideal size but now that average size has increased to about 8,400 square feet per store, and it’s still a pretty crowded place. Thus, we can say for sure that Apple’s entrance in the Indian retail is shy, but maybe the company is just testing the waters to see how will customers respond. Let’s not forget that the newest iPhones are the most expensive to buy in India, so that might be a drawback for some. Small as they might be, these are still Apple store, and they will feature the iconic wooden tables, bright lighting, and demo units. Tim Cook recently met with Indian Prime Minister Narendra Modi, and they discussed about bringing Apple Pay to India and the potential set up of a manufacturing base in the country. Apple could open up its fully independent retail stores in the country only if it would be able to have its own facilities located in India, as that’s a requirement of the Indian trade law for tech companies who want to open retail outlets. Sales of the iPhone 6s and 6s Plus will start on October 16, which just three weeks after the US. The Cupertino company also plans to launch Apple Watch in India by the time of the Diwali holiday, set for November 11.